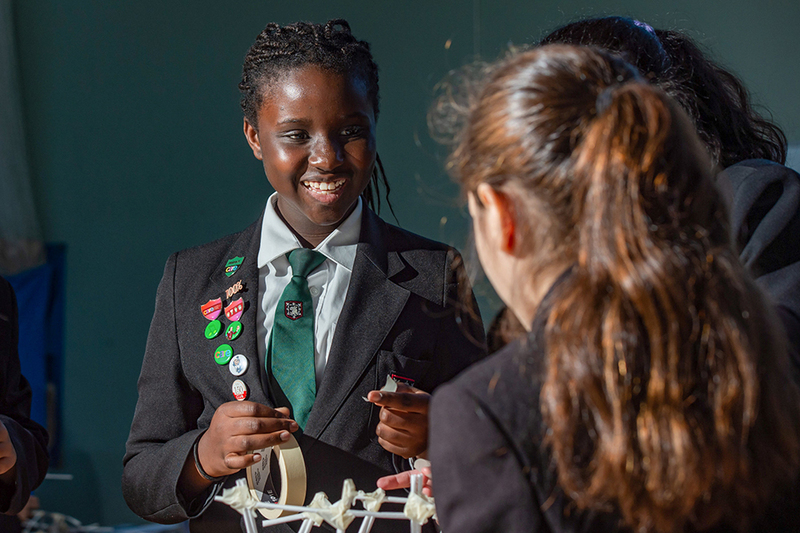 Schools in the vicinity of the HS2 route, which extends from London in the South to Leeds and Manchester in the North, are among those taking part in a programme of innovative workshops aimed at inspiring the next generation to meet the UK’s growing engineering skills gap. HS2 Ltd’s education ambassadors are working with pupils, ahead of the choices they will make over whether college, work or university is the right path to take, knowing that today’s teenagers are the ones that could be driving the high-speed trains of the future, or helping to deliver HS2 as it extends from the Midlands to the North. A project the size and scale of HS2 opens up an incredible array of jobs and opportunities and it’s important that young people in the local area understand how they can get involved, ahead of making critical choices about their future. HS2 is much more than just a railway and offers career pathways in a whole range of fields from archaeology and geology to engineering and the environment. We have a responsibility to ensure that young people understand how they can get involved in this transformational project, whether through work experience, apprenticeship opportunities or understanding the qualifications they will need to set them on the path for an amazing career in the future. Secondary schools and colleges in London, Birmingham and Aylesbury are among those who have taken part in the curriculum-linked workshops, which allow pupils to explore a whole range of topics, from the challenges of constructing major infrastructure components, like viaducts and tunnels, to designing new railway stations capable of meeting the demands of modern day passengers. 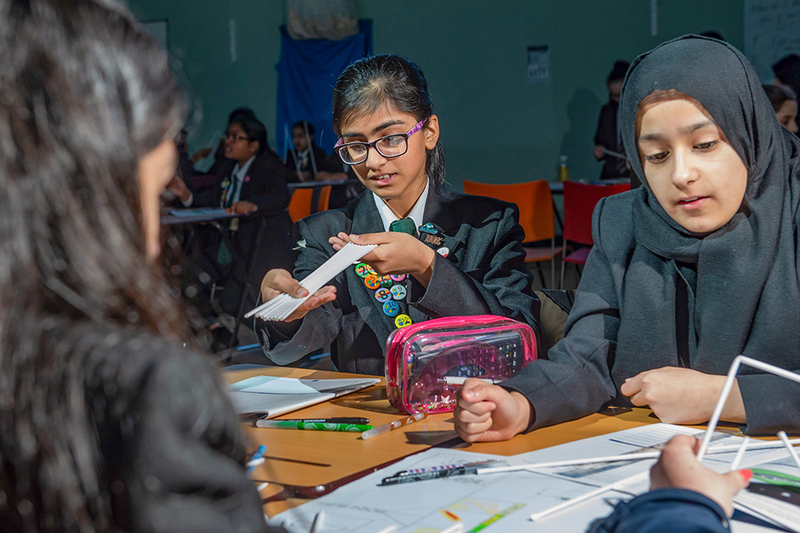 The STEAM-based (Science, Technology, Engineering, Arts and Maths) workshops help pupils to identify their strengths and skill-sets and understand how they align to the jobs and career opportunities which HS2 is creating now and into the 2030s. The HS2 workshop was brilliant and really engaged all the students. We would love to do it again, it’s one of the best workshops we’ve had! The workshop was packed with a range of activities which meant the students were engaged at all times. The focus on careers and skills needed for STEM subjects was very timely as our students pick their GCSE options next month. I would thoroughly recommend the day, and especially your tutor, Jack, to other schools. Over 30,000 people will play a role in delivering Britain’s new high speed railway, and HS2 is investing in young people now to leave a lasting legacy for the future.